Flat season is upon us and at Doncaster KYNREN is up for a bold show at Lincoln Heritage Handicap. A fruitful 3-y old campaign was followed by some solid performances in strong handicaps, highlight of those being last year’s Spring Mile. If he gets his preferred gallop today he is expected to be bang here. 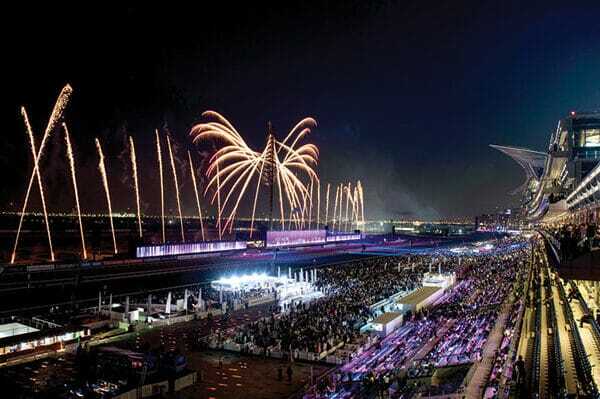 At UAE it is Dubai World Cup Carnival and a globetrotter from UK looks to have a huge place shout in Dubai Gold Cup. PRINCE OF ARRAN has been a consistent long distance runner with some good performances in various marathons around the world. He has the preferred distance today and in a weaker race than previous versions he looks to have some solid claims.